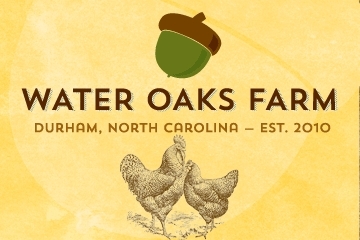 Water Oaks Farm is our small farm in southern Durham County, North Carolina. We raise free-range, heritage breed ducks, chickens, miniature donkeys, and maybe turkeys and after awhile. We sell both chicken and duck eggs, as well as pasture-raised whole chickens in the Spring.